Whizolosophy | A New Life! After twelve years of living with an active compulsive gambler and giving birth to six children, I had had enough, enough of having little or no food, begging for food at the corner grocery store, accepting clothes for our children from our milkman’s children’s hand-me-downs, a dispossession notice on our apartment door, a failed suicide attempt on my part, and many days and nights filled with fighting I sought help! My gambler never lied to me about his gambling and where he was going. I always knew where he was. I just couldn’t stop him! Neither could his parents, the clergy people we went to, nor a psychiatrist that my gambler went to. He could not stop himself! 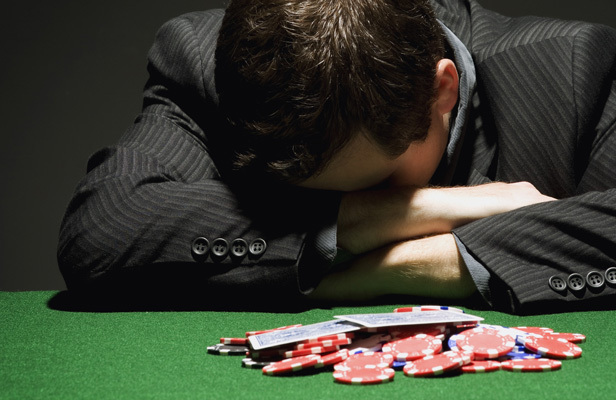 He had been bitten by the gambling “bug” and had become a gambling addict. He was a good man, a man of God, and a man who loved his family. He just could not stop gambling! Fortunately, after my suicide attempt, we both found wonderful fellowships to go to, he in Gamblers Anonymous and me in Gam-Anon for the friends and family members of a gambler. He did stop gambling, and our lives turned around. Unfortunately, most gamblers and their families do not find these meetings, and their lives—and deaths—are much more tragic. Please hear my plea to fight against the State expansion of gambling in any form.